Home > My opinions > Tips and Tricks > Why am I in love with the Nanolash Serum? I always hated my lashes. They were short and sparse. For 4 weeks, I have been using the eyelash enhancer Nanolash and I already have great results. When I was choosing the Serum I was looking for sth safe and effective. My lashes has grown longer and there is much more growing out. I am fully positive about the final results and cannot wait till my lashes are doll long. After such a short period I can see a huge difference in the appearance of my lashes. They are stronger and thicker. Prior to using the Nanolash I was experimenting with castor oil a bit and it did not worked well for me. I found this method messy and time consuming. The product took a good few hours to be completely absorbed and I was stuck at home. 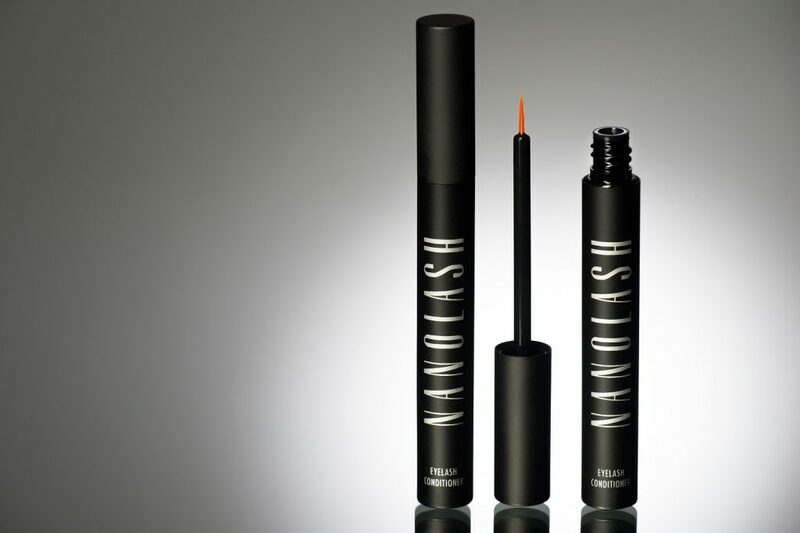 Nanolash penetrates into deeper skin layers and within 3 min, I am ready to put my make-up on and ready to rock. On the package, it says to use it nightly on a clean skin but I prefer to apply it early in the morning before brushing my teeth. It is simple and it takes only 20sek. I normally wear lenses so I put the serum on before putting my lenses on. The product is in a liquid form and it needs to be applied just on the lashline. I couldn’t find any information regarding the brow area but I have decided to put a bit of serum on the outer corner of my brows where hair is sparse. Who is the Nanolash Conditioner for? Nanolash is a conditioner recommended for both women and men. The Conditioner can be used by people with sensitive eyes and for those who wear contact lenses. The Serum cannot be used by anybody undergoing chemotherapy, pregnant or breastfeeding women and under the age 18. What lash enhancer do you use? Have you tried any of the drugstore products? I would love to know if any of those cheaper products actually work. I was using Idol Lash last year and I am very disappointed with the results, I wish I knew about Nanolash back then. My cousing is using it, her lashes are amazing. I google all those lash serums a bit coz I wanted long lashes as well and it turns out that the best is Latisse (check pics ) but the only place you can buy if is the US and you need a prescription. In Europe Nanolash and Reviotalash have the same working agent formula as Latisse and they work exactly the same. You don’t need prescribtion for it though. I m waiting till 25th and I am going to order one for myselef. Ca’mon £40 is too much! How was this L’Oreal? I was about to buy it 2day! 3D lashes – works for everyone?